Nemeth Hi Tri-Wing F002003P FSP 42in FF G Nemeth 1940 Three staggered wings. 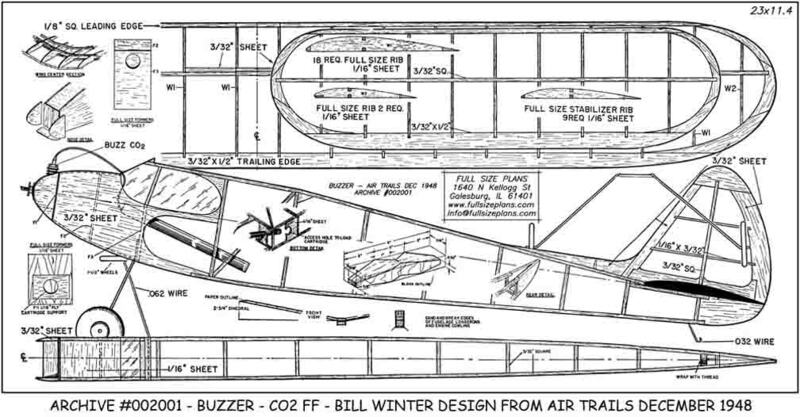 Plan drawn by Bob Jones in 1996. 2 shts.